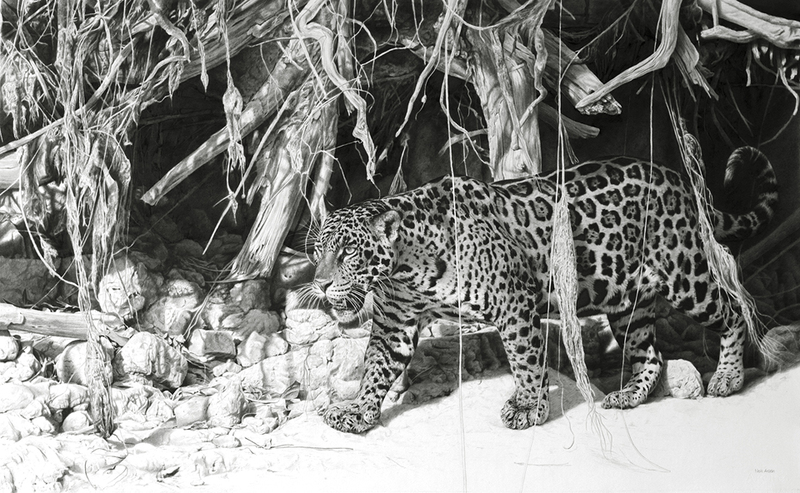 Neil exhibits one of his more recent works at the annual wildlife art exhibition and sale. Neil exhibits some of his more recent works. 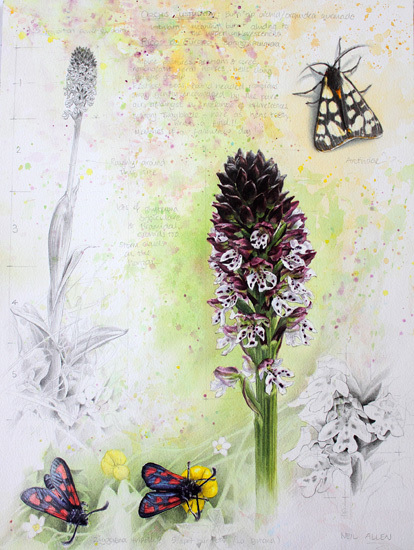 Includes watercolours (field studies too) and works in acrilic on board. New York State Museum, USA. In 2012 Neil was selected for the prestigious Focus on Nature exhibition at the New York State Museum, USA. 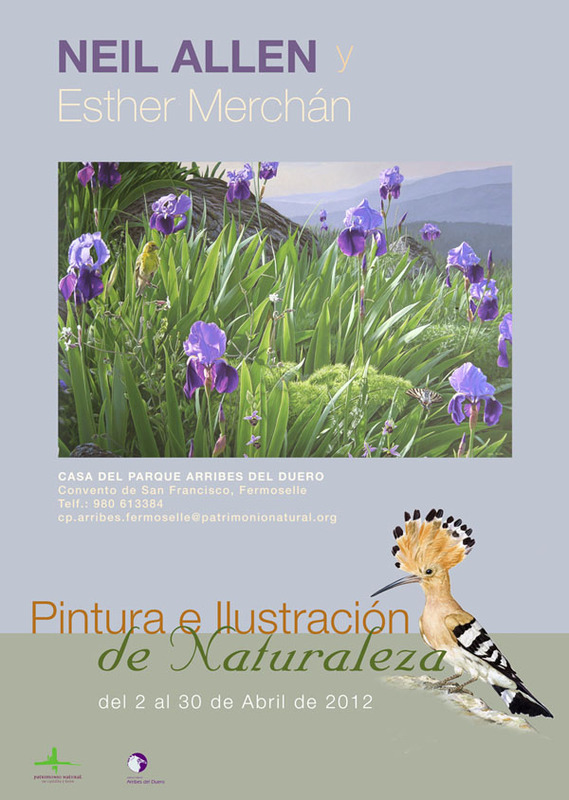 His watercolour and graphite painting, based on a field trip to Picos de Europa mountains (Spain), was later chosen by the museum jury as one of the ten 10 award winners for outstanding artwork. 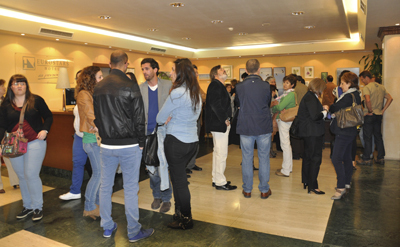 Exhibition "Pintura e Ilustración de Naturaleza"
Casa de Parque Arribes de Duero. Convento de San Francisco, Fermoselle. 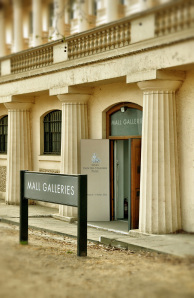 Neil exhibited a range of paintings along with his wife, Esther Merchan. 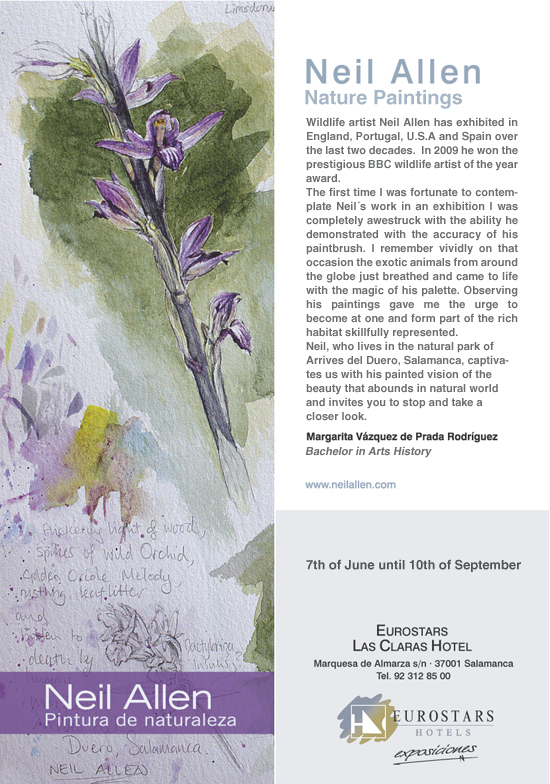 The focus of the work was flora (Watercolours painted and sketched insitu last Spring,and included pencil sketches from his notebook)and fauna from the Iberian peninsula. 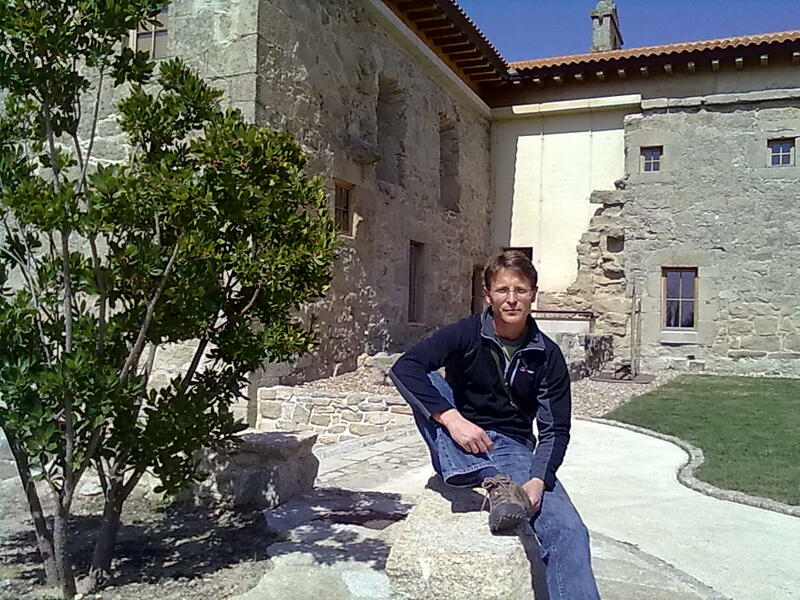 Neil in the gardens of the restored Convento de San Francisco, where the CASA DEL PARQUE ARRIBES DEL DUERO.is based. Updated 04/06/2014 © Neil Allen 2010.